We all know at least one person who's impossible to buy presents for. Next time their birthday rolls around, consider a trip to Craft Victoria. 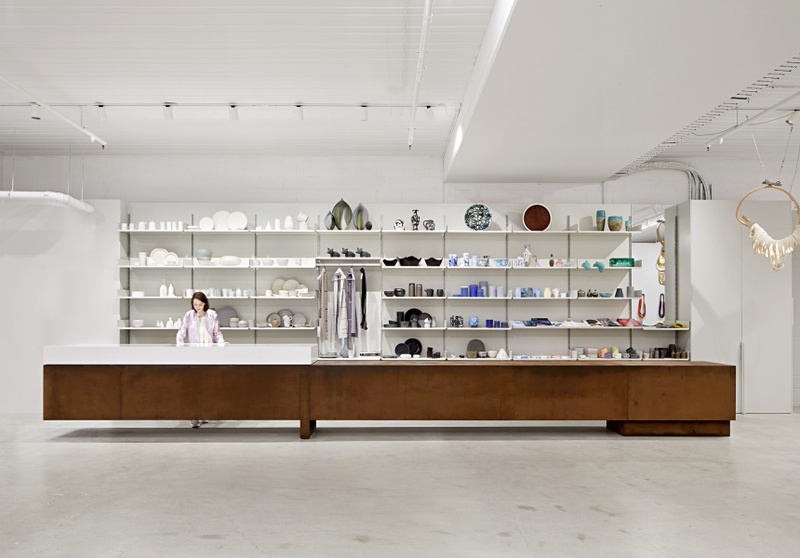 The gallery and shop is home to all manner of handmade goods, from ceramics and vases to clothing and jewellery. 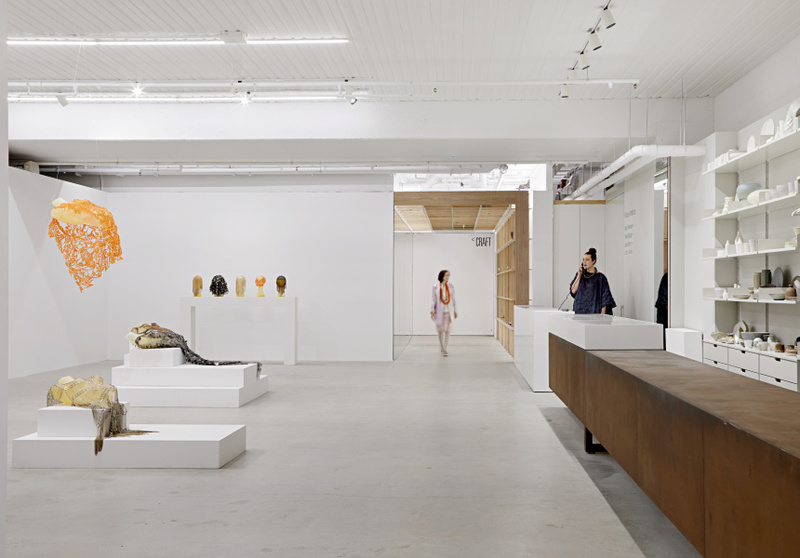 The not-for-profit, membership-based organisation was founded in 1970 to represent makers at all stages of their careers. It moved into its current home in October 2017. 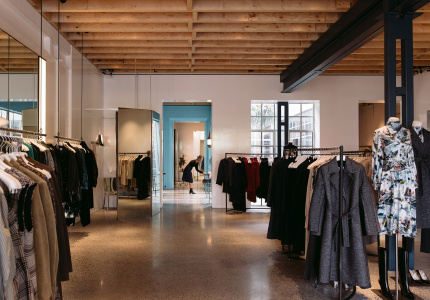 Karen Abernethy Architects designed the attractive space and Sean Godsell Architects contributed the oxidised (rusted, in less romantic terms) steel counter that dominates the retail space. Two galleries and a library are also on site. Drop in to attend practical workshops and monthly art exhibitions.